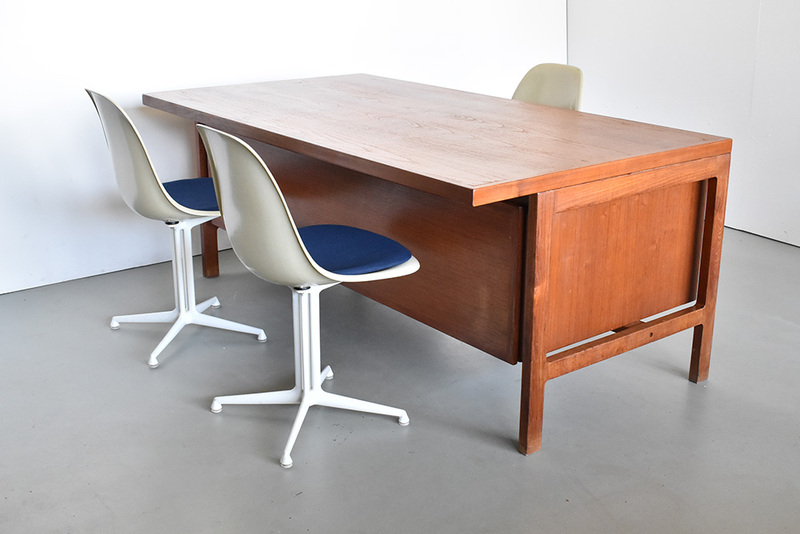 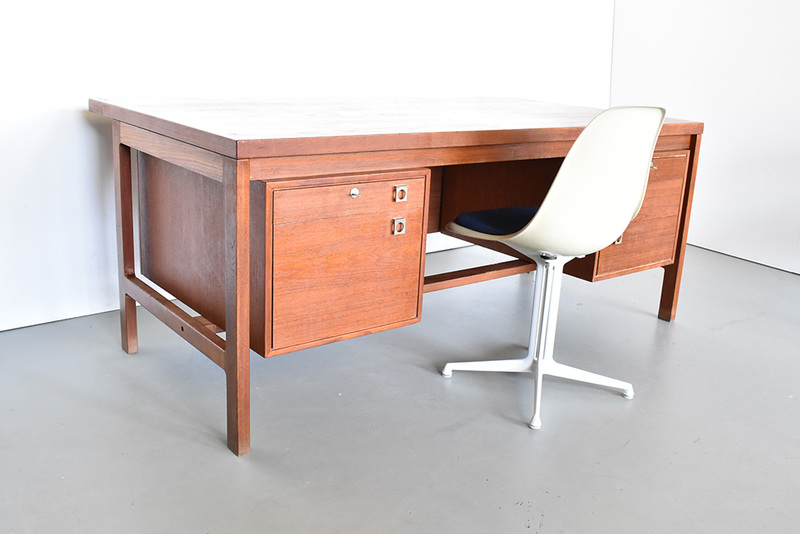 Beautiful free standing writing desk designed by Arne Vodder for HP Hansen in the 1960s. 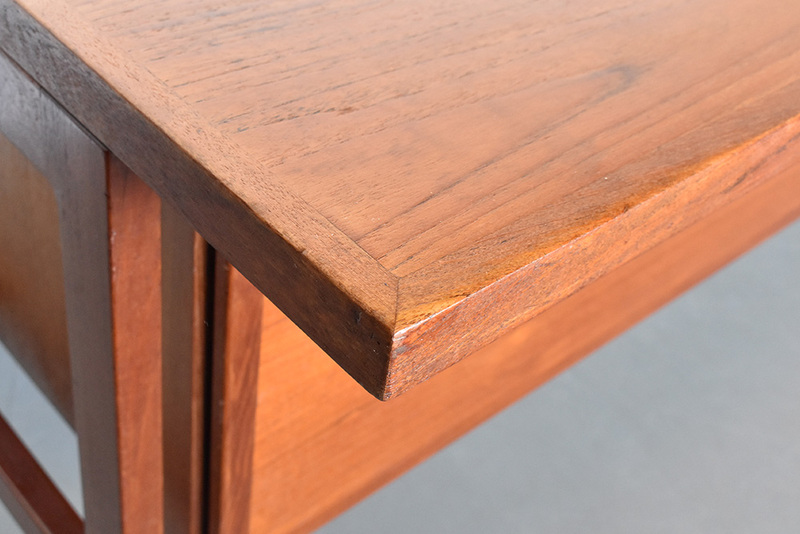 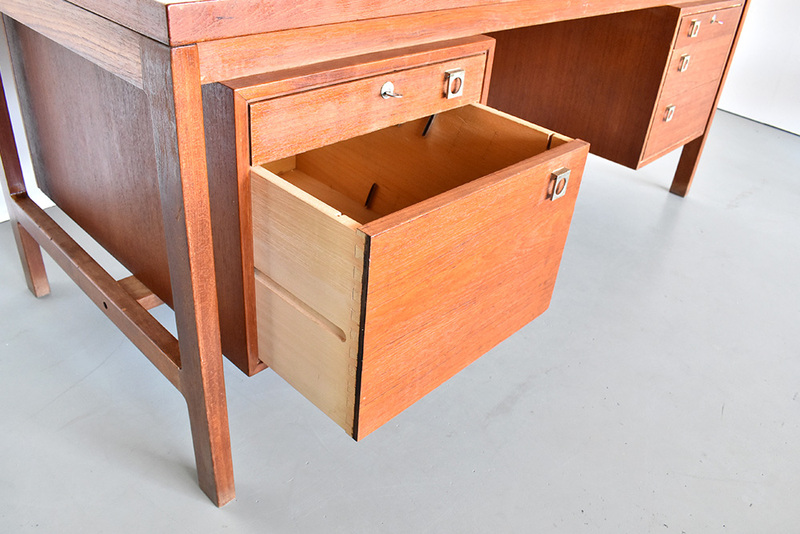 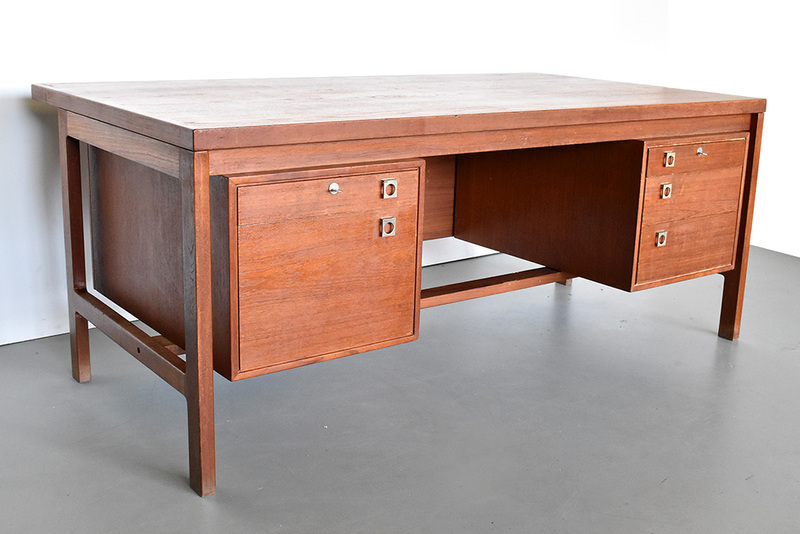 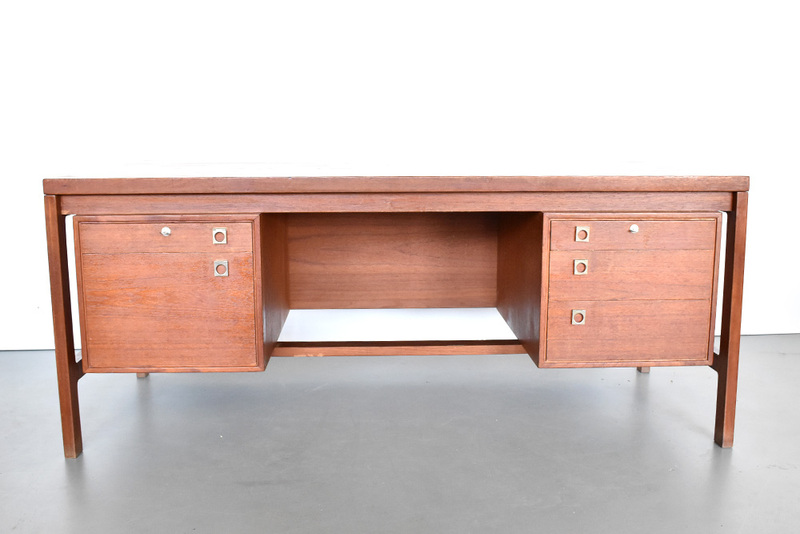 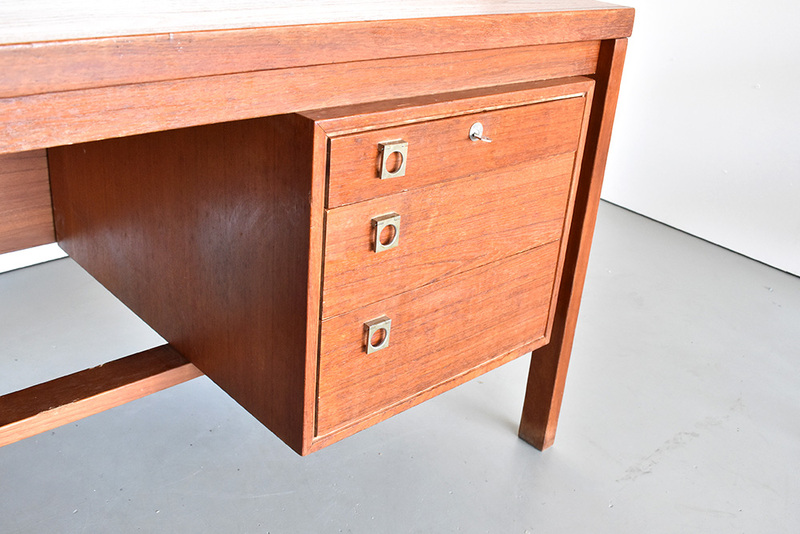 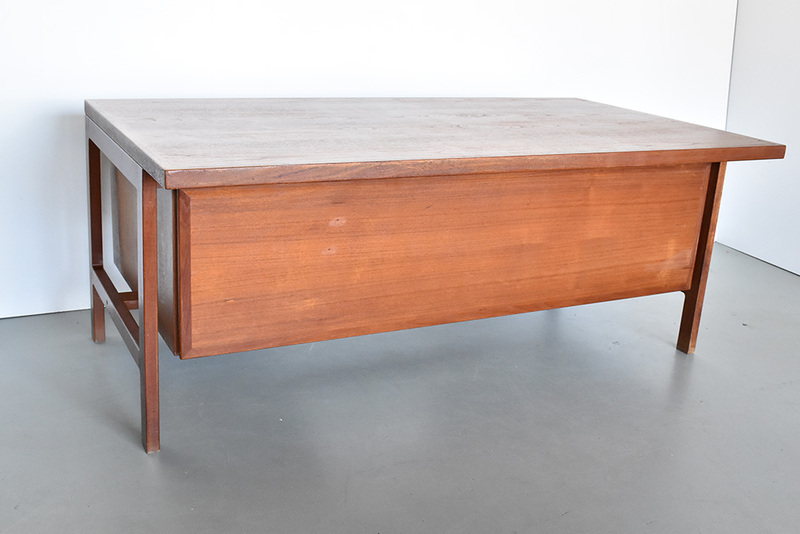 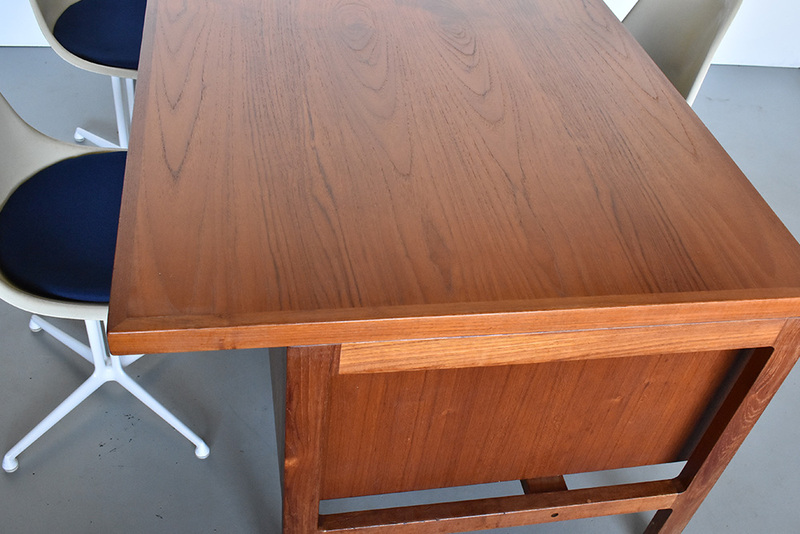 This teak executive desk has five drawers with typical Vodder handles. 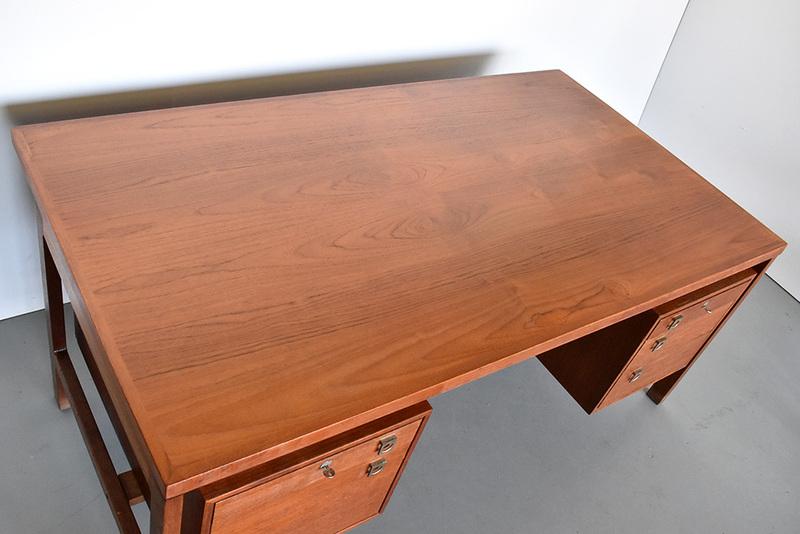 It has been fully restored and is in very good condition.